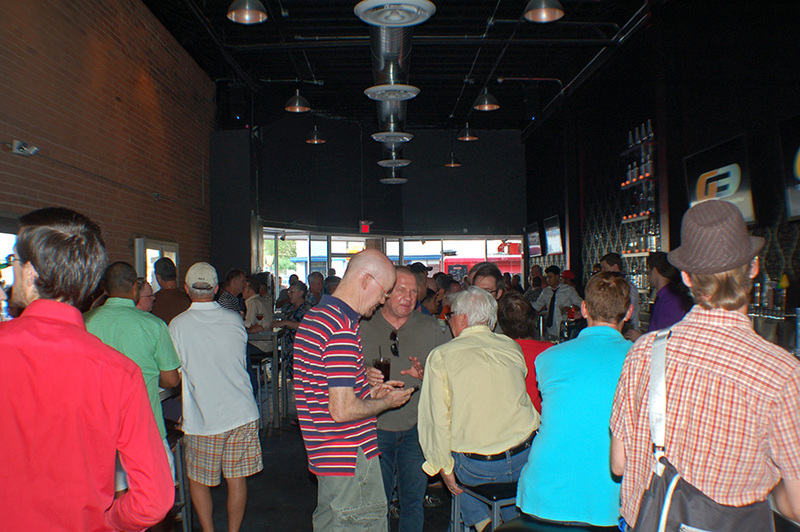 227 guys crammed in to The JunXion Bar for our very first G3 Happy Hour, with DJ 2snaps on the mixer, Mafooco dishing up korean/mexican tacos, and Rain Organic Vodka monsoon cocktails. 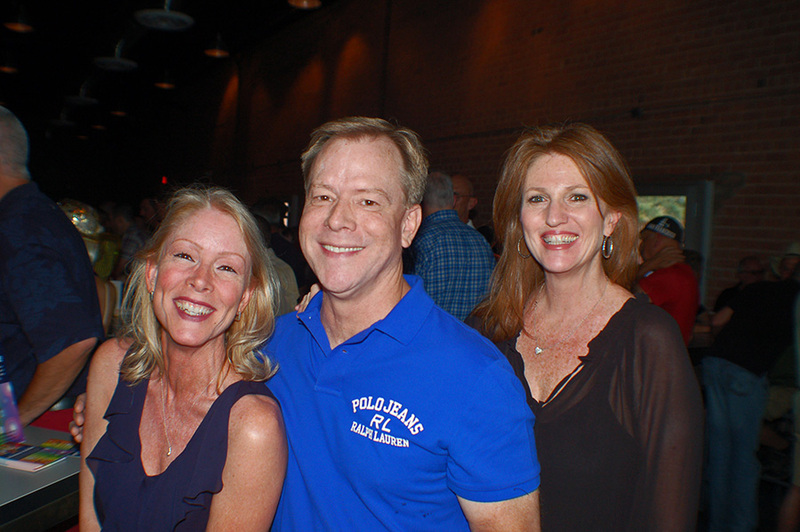 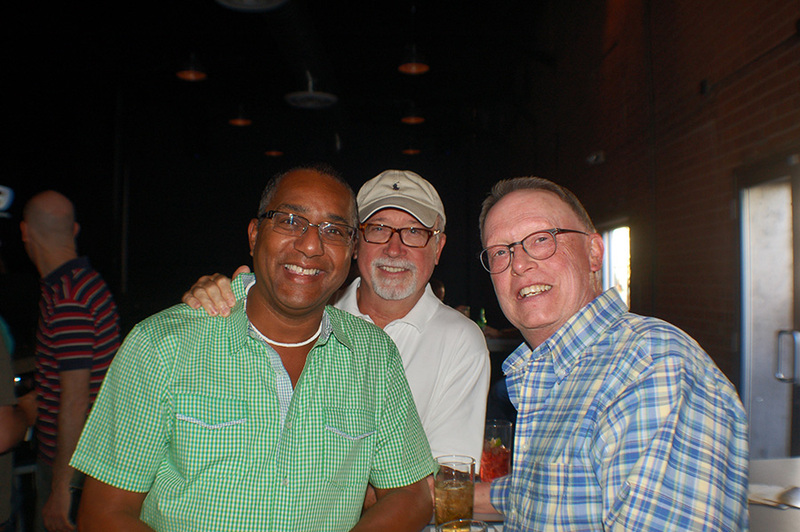 The winner of our prize package giveaway won 4 tickets to see Cyndi Lauper, 4 Summerpride Weekend Gold Passes, dining certificates to La Cocina and Alibaba plus certificates for a massage at Kneading and a mani/pedi at Avalon. 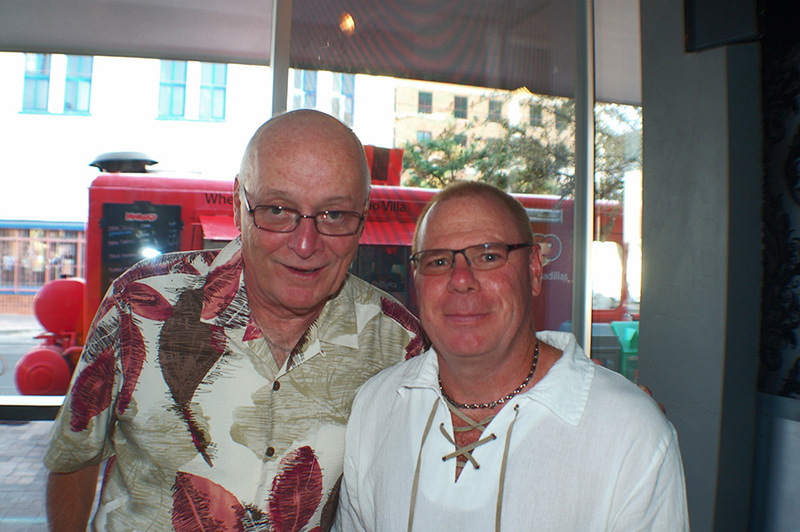 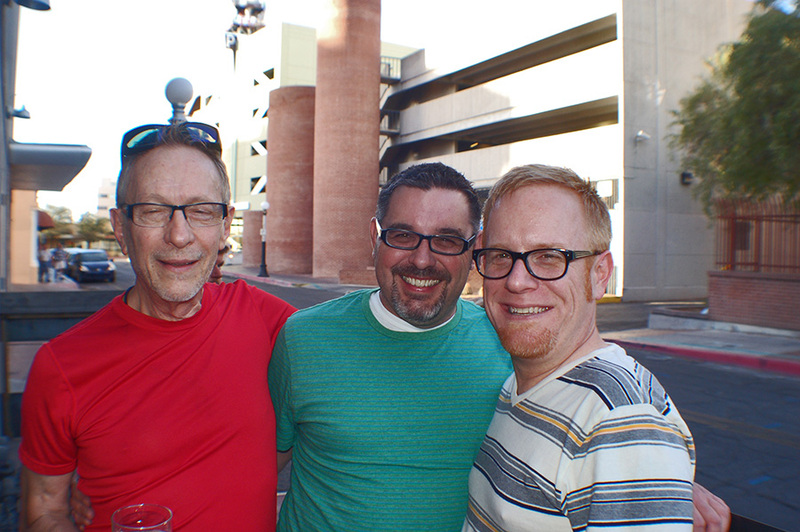 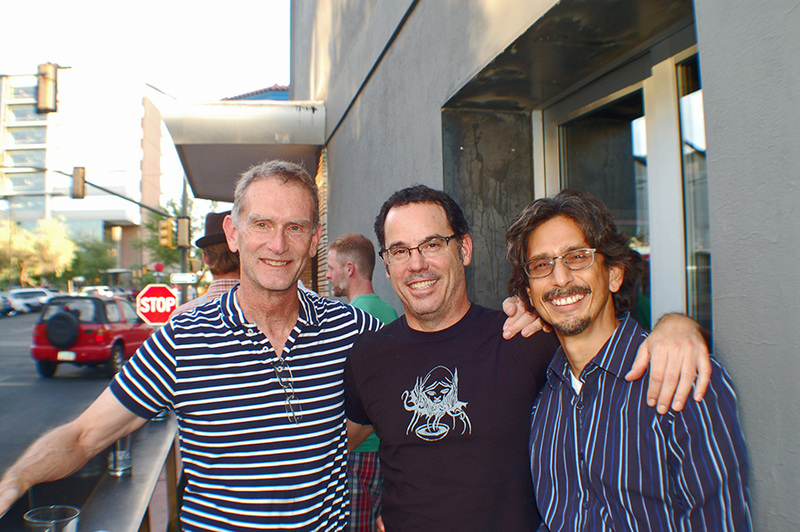 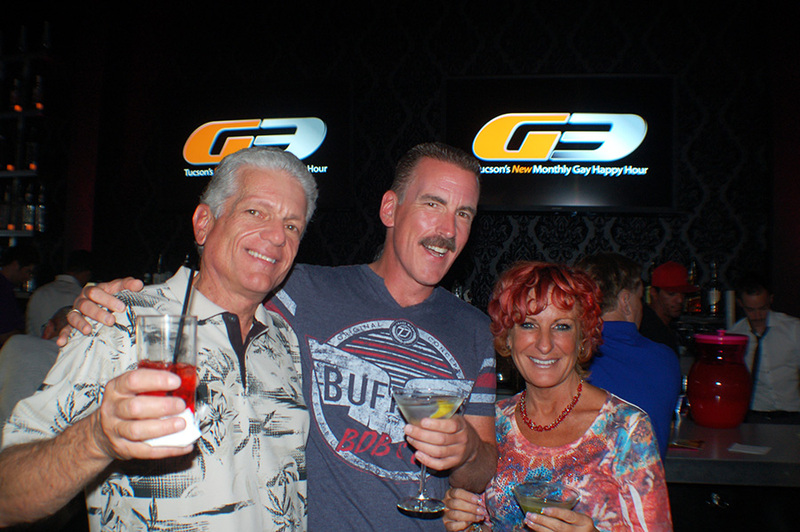 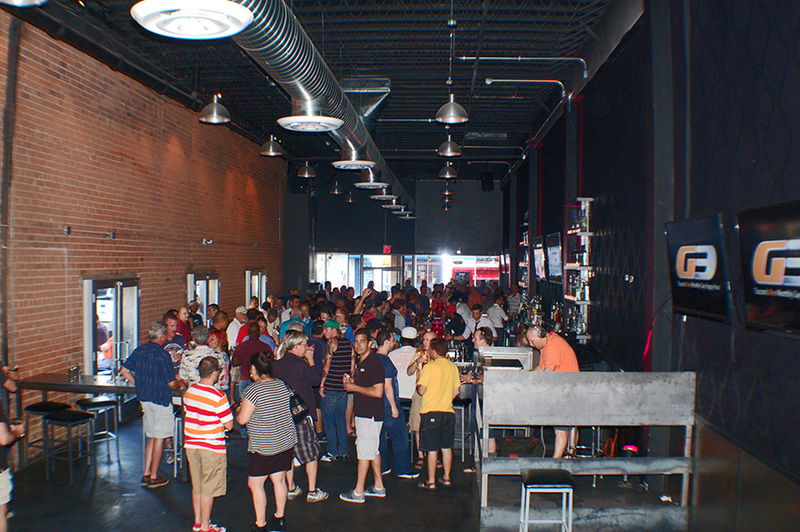 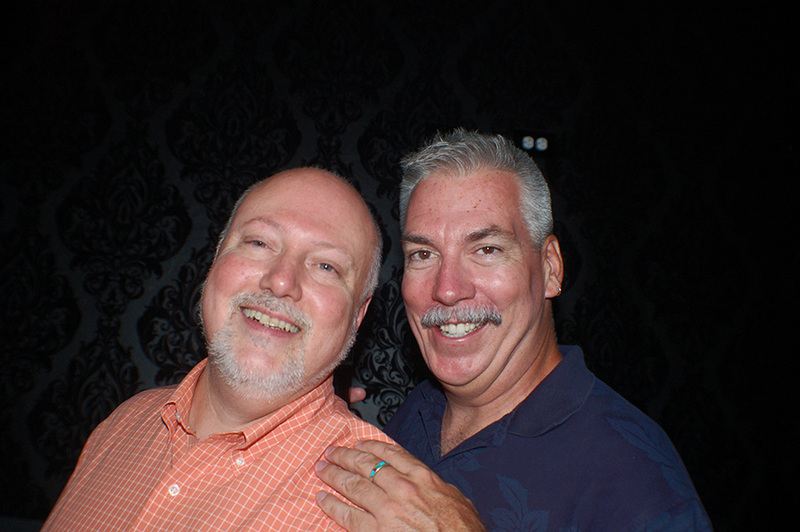 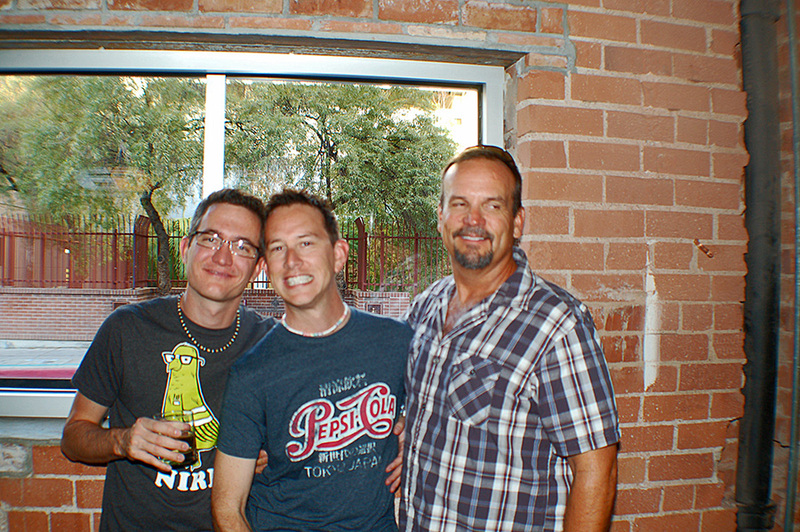 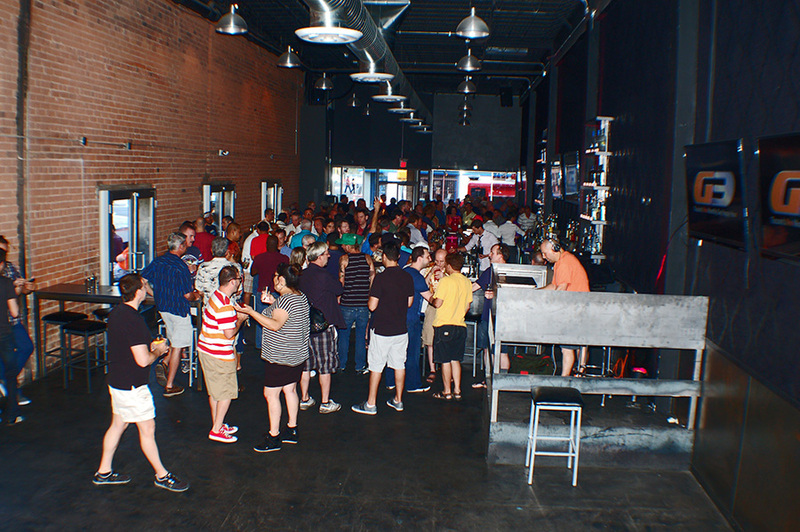 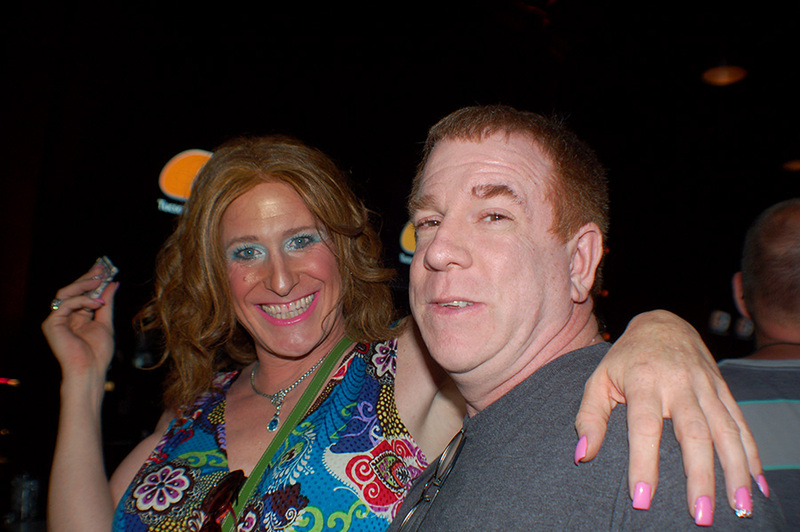 It was a fantastic evening and a warm start to Summerpride Weekend, Tucson's new June Pride Celebration.